April 7th every year, the world marks World Health Day. 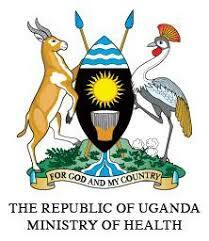 This year the theme is ‘Universal health coverage: everyone, everywhere’. As we prepare to celebrate the world health day, I would like us to think about the girl child and how we can make her life more productive and healthy. I was reminded of what Prof. John Ataguba Director Health Economics Unit-University of Cape town said at the recently concluded 5th African Health Economics and Policy Association (AFHEA) Biannual conference in Ghana. He reminded the audience that access to sexual and reproductive health services cannot be ignored as we think about development and improving health; there are too many young people for us to just ignore them. The young girls in particular do not have an impressive story to tell. They are getting married too early, having children too early, as well as having too many high risk abortions that are often fatal. In the end, they certainly do not exploit their full potential. This story is indeed true for many African countries and other low income countries worldwide. 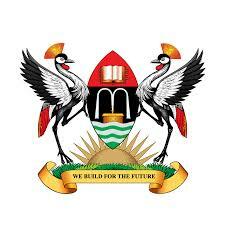 I got thinking about Uganda and our situation and what we can do. I have some thoughts to share with you here. One of the main reasons why these girls are getting all these problems is because they are out of school too early. When you look closely at the statistics for education in Uganda you get alarmed. According to the Uganda Statistical Abstract 2017, 1.9 million girls enrolled in Primary One but by Primary Seven, only 623,000 were left and by Senior One this number had reduced to 300,000 with only a miserable 67,000 sitting Senior Six examinations. The transition rate to Senior One was also reported to have dropped from 72% in 2013 to 60% for both boys and girls. This situation contributes to the sexual and reproductive health challenges faced by adolescents and I believe the solution to these problems does not primarily lie in providing more access to contraceptives and treatment for sexually transmitted infections but rather in keeping the girl child in school. We need to find a way of reducing these drop-outs. I was reminded of the old adage “it takes a village to raise a child”. Indeed, we all need to put in our efforts to ensure the girl child remains in school. This is a problem that should not be left only to the education ministry and to parents. 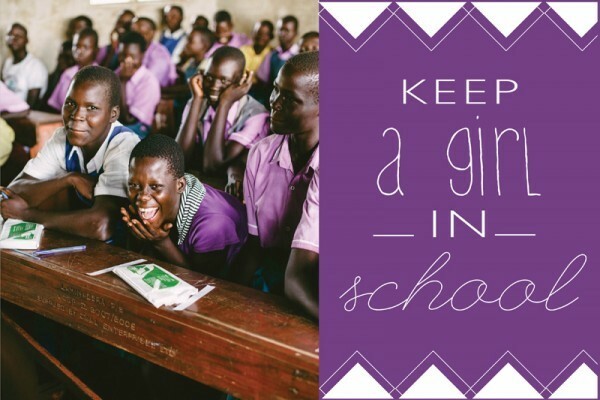 Many girls drop out of school because their parents cannot afford basic necessities such as sanitary pads, school requirements such as books or even transport to school. A woman in Uganda still produces an average of 5 children during her reproductive life, when you factor in the problem of poly gamy, it suggests one family-especially in rural Uganda- could have up to 10 children. With the high unemployment rate in the country, it is therefore no wonder that rural families cannot afford to keep their children in School. In my opinion, the government needs to come up with more effective programs for boosting economic empowerment of the rural population so that they can earn an income and be able to meet such basic education needs. Encourage families to embrace family planning and have children whom they can care for. In addition, the government also needs to improve on the education facilities in terms of infrastructure and provision of adequate, well-trained teachers. 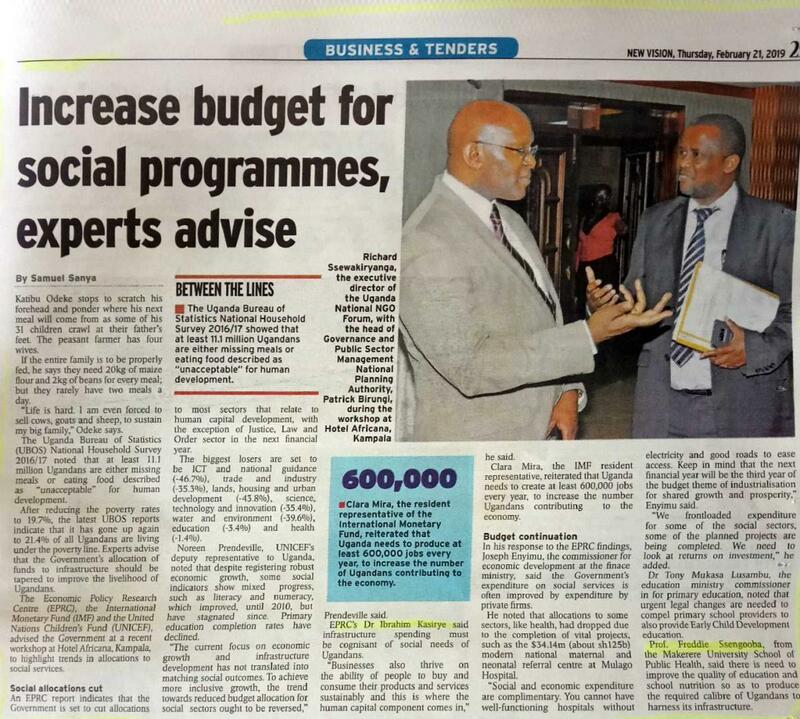 This of course calls for an increased budgetary allocation to the education sector beyond the 11.4 % that it got in the 2018/2019 budget. We cannot achieve much out of the universal primary education policy if we don’t allocate adequate funds to improve the quality of education. As we prepare for the World Health Day, we need to advocate for more funding for social services such as education that can delay the age of sexual debut and hence reduce the challenges associated with an early sexual debut. Happy World Health Day!